Whether or not you are aware of it, WordPress could now be the worlds’ most popular freeware Content Management System, powering a staggering estimated 25% of all websites (according to 2015 data from W3Techs). If we have built you a WordPress website, or you have happened upon one through some other method – this article is for you. 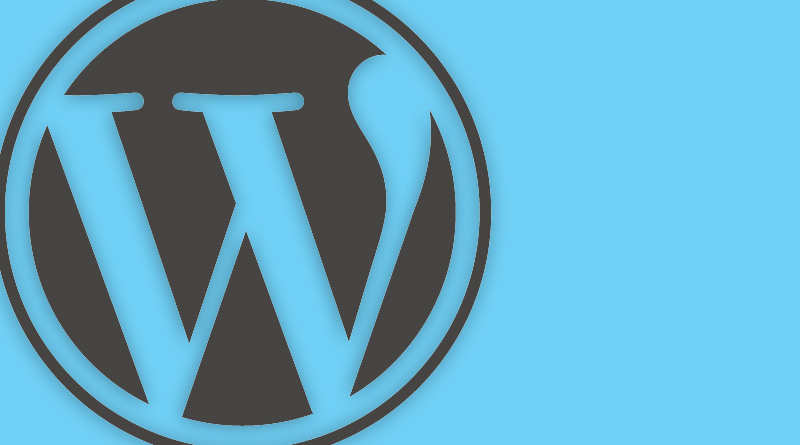 It’s a very short overview of how WordPress works. It’s perfect if you’re just coming to terms with the dashboard or simply want to know how to change some text on your website. So here are a few videos that you may find helpful. Excuse the branding, we made these a while back now. We hope that they help.